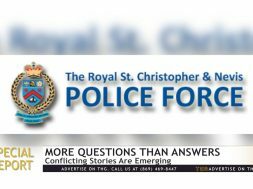 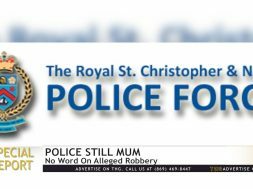 It’s been two weeks since a police officer, Defence Force officer, and a civilian were involved in an apparent altercation. 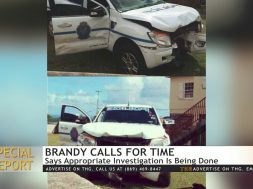 Whether it was a robbery, traffic accident or both, still remains unclear. 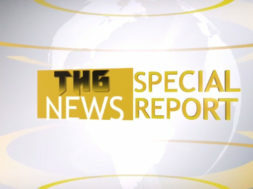 In this THG News Special Report, which features a comment from St. Kitts-Nevis’ Director of Public Prosecution, we hear about the investigation to date.